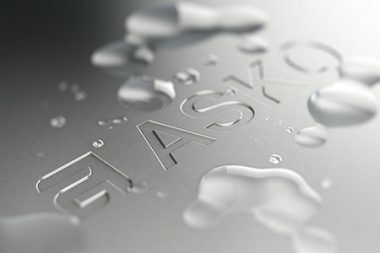 What products does ASKO sell? We sell kitchen and laundry appliances. 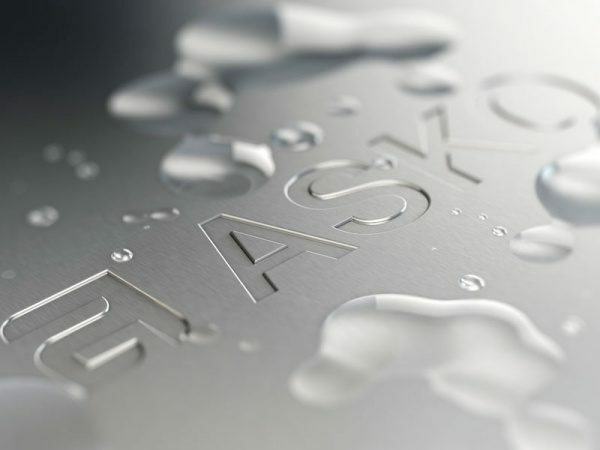 What services does ASKO offer? We offer professional delivery, installation, and removal of your old appliance, out of warranty servicing of appliances, and spare parts. Please note charges do apply. Does ASKO offer a repair service? 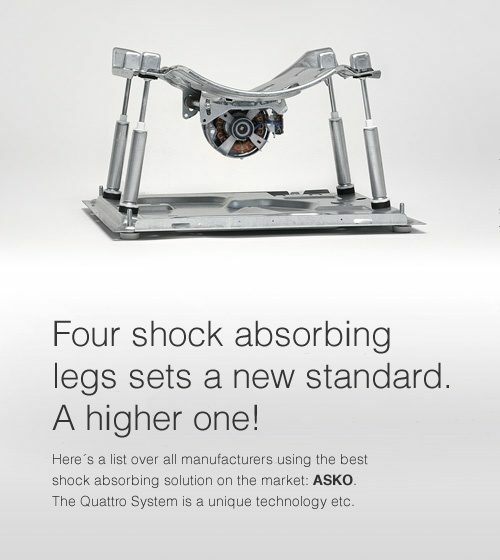 ASKO has factory trained technicians who service all the products we produce. 2 years when used in a domestic application. When does my warranty commence? From the date of purchase, or if in a building project from the certificate of occupancy. Why is the basket rolling out? The dishwasher is not level, try adjusting the rear leg to level the dishwasher. Why doesn’t my dishwasher door close properly? The dishwasher has not been installed correctly. Please refer to the use and care guide, or have ASKO reinstall it (charges apply). 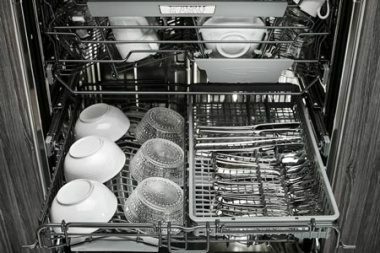 What is the best way to stack the dishwasher? Please refer to your use and care guide for full instructions. Should I scrape my plates clean before loading them in the dishwasher? Scrap large items off of the dishes only. Leave the food particles on the dishes as the enzymes in the detergent work with the enzymes in the food and that is what cleans the dishes. If no food particles left, the detergent can not do it’s job. How many place settings can fit in the dishwasher? 14-17 place settings depending on the model. How should I load my dishwasher? Do not stack items on top of one another as they will not wash. The use and care guide offers an example of how to load your dishwasher. What maintenance is required on the dishwasher? Clean the main coarse filter after every wash for food particles (the filter with a handle). The stainless steel filter needs cleaning every three months. Why do I have fault codes appearing on the dishwasher? Please refer to your use and care guide for instructions, or contact ASKO’s Service Department toll free at 1-800-898-1879. Which program should I use? This depends on the type of load you wish to wash. Please refer to your use and care guide for full washing instructions. Why are my pots still not clean? Select the heavy / pots wash and place your pots in lower basket with a PowerZone underneath them (not on all models). Why are my dishes not clean? Have the filters been cleaned? This is a separate arm located in the base of the dishwasher, which helps clean pots and pans (not on all models). Can I put delicate glassware in the dishwasher? Yes, provided the glassware is dishwasher safe. Please refer to your use and care guide for washing instructions regarding delicate items. Once every three months or sooner depending on usage. Can I open the door mid cycle? Yes, the dishwasher will recommence once the door is closed. How do I know when the cycle is completed? Depending on your model, it will be indicated on the display panel or the status light. Some models will also have audible end signal in conjunction with a visual display. Any major brand as long as it is suitable for a dishwasher. Dishwashing detergents cannot be used. Do I need to use rinse aid? Yes, this aids the drying process. How do I clean the stainless steel exterior? 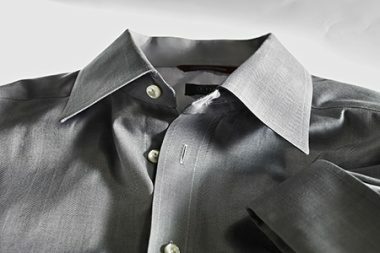 Use a damp cloth as our dishwashers are TouchProof™ stainless steel so no detergents are required. Does ASKO have a freestanding dishwasher? Does ASKO have a built in dishwasher? How do I adjust the kick plate? Simply pull out the adjustable arms located under the dishwasher door. I’m installing my own washing machine and the manual says to remove the transit bolts. Why do I have to do this? Transit bolts must be removed before the first use of the washing machine. They are used to keep the wash drum in place to avoid damage during transportation. Why is my machine vibrating? Check to see if the feet are level. To adjust them release the lock nut and screw the leg into the right position. This depends on the type of clothing you are intending to wash. Please refer to your use and care guide or the tag on the garment for full washing instructions. Does my washing machine heat water? Yes, all ASKO washing machines have built in heating systems which incorporate temperature sensors. Can I wash delicate items in my washing machine? Yes, please ensure you use the wool / hand program. Please refer to your use and care guide for full washing instructions. How much detergent do I need? Each brand of washing powder varies significantly. In the beginning experiment with using what is recommended by the manufacturer. However, if you notice that the washing machine isn’t removing detergent from your garments reduce the amount used. 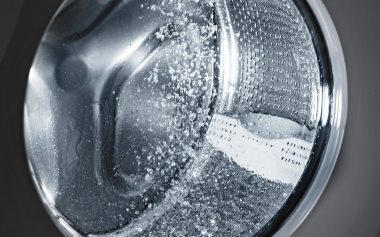 Please Note ASKO washing machines use very little water so in turn the detergent dosing should also be reduced. How do I get rid of detergent left in my detergent compartment? Reduce the amount of detergent you are using as you are using too much. What type of detergent should I use? Only detergents marked for use in front loading washing machines. Does ASKO recommend a particular brand of detergent? Can I use fabric softener? Yes, place it in the detergent compartment. What temperature should I wash with? ASKO washing machine programs are set at pre-determined temperature; these can be adjusted in accordance with your garments washing instructions. How much clothing can I put in my washing machine? For best results do not over load the washing machine. The maximum amount of clothing is 15.4 lbs. Can I reverse the door opening on the washing machine? Can I open the door once I start the machine? Yes, hold the start / stop button down for three seconds and the washing machine will drain enough water to allow for the door to open. Once you close the door the washing machine will remember where it is in the cycle and recommence. Why does my washing machine have a pin trap? From time to time coins or other objects may find their way into the wash; these foreign items will end up in the pin trap instead of staying in the drum. How often should I empty the pin trap? As a minimum ASKO recommends every three months. What maintenance is required on my washing machine? My previous washing machine had a rubber bellow that required cleaning. Do ASKO’s bellows need cleaning? 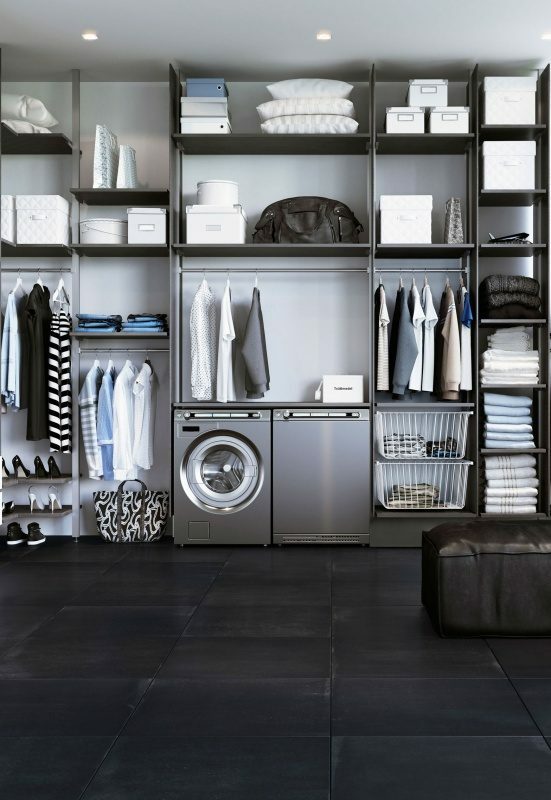 No, ASKO’s washing machines don’t have any rubber bellows, so cleaning is not required. How do I open the door on the pin trap? Use something flat that you can wedge in the little nook on the right hand side of the door. 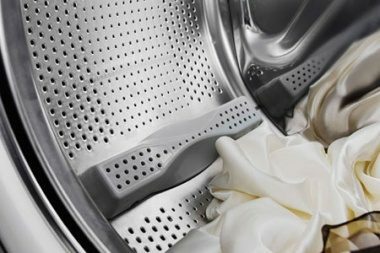 Do I need to clean my washing machine? ASKO recommends that you clean your washing machine every six months or when you smell an odour from the washing machine. To clean your washing machine select a heavy wash at a 194°F temperature, put descaler in the detergent dispenser and press start Please note DO NOT put any washing in the machine during the cleaning phase. Which program should I select? This depends on the type of load you are wishing to dry. Please refer to your use and care guide for full drying instructions. Can I interrupt the dryer to add clothing? Yes, open the door to add the additional items then close the door and press the start button to recommence. 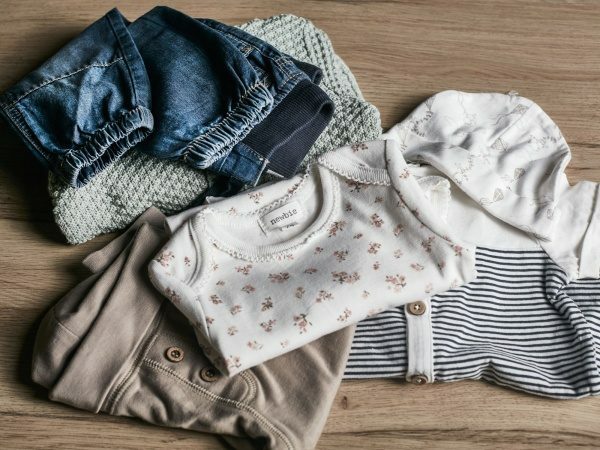 Can all types of garments go in the dryer? No, some garments will be marked stating they cannot be put in a clothes dryer. Will the dryer stop when the clothing is dry? Yes, it will also beep to let you know the load is finished. Do I need to vent my dryer? 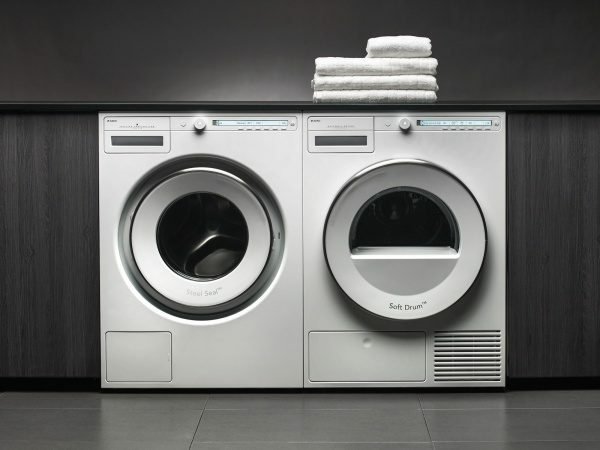 Yes, all ASKO clothes dryers require venting with the exception of the condenser models. A condenser dryer is identified with the letter (C) in the model number. i.e. : T754CW. How does my dryer drain? You can either recirculate the water into the water reservoir compartment (found on the left hand side of the control panel), or you can drain the water into your sink or external drain. Please refer to your use and care guide for full instructions. How often should I empty the water reservoir? Can I stack the dryer on top of an ASKO washing machine? Yes, the dryer is provided with two free of charge mounting brackets that attach to the top of the ASKO washing machine. 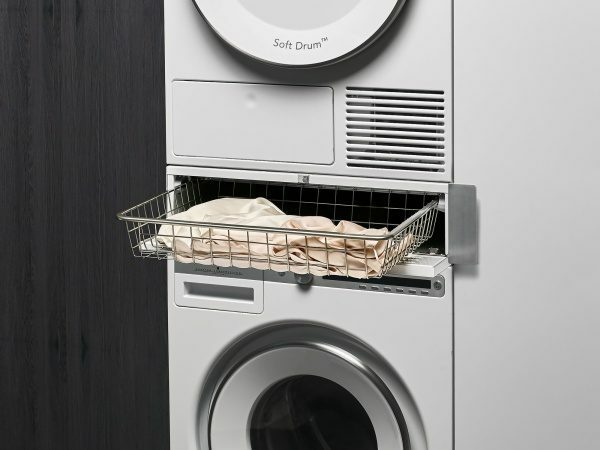 Does ASKO have a pull out sorting shelf that sits between the dryer and washer? Yes, this is specially designed to help you sort your clothing and is a purchased accessory. Can I have a left or right door opening? Yes, the door can be hinged on the opposite side. Please refer to the instruction manual on how to do this or ASKO can do it at time of installation. Can I mount the dryer on the wall? How often should I clean the filter in the door? How often should I clean the condenser filter? Why is the dryer getting really hot? The dryer’s heat sensor will automatically turn off the dryer if the temperature exceeds the selected temperature. Do heat pump dryers require extra maintenance? ASKO does not sell a heat pump dryer in North America. Why does the time taken to dry seem to fluctuate on the time display? 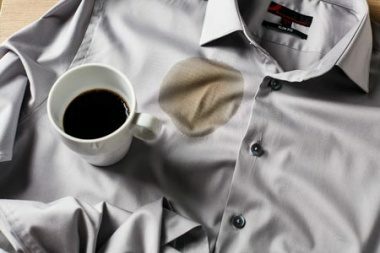 This is due to the sensors constantly monitoring your garments moisture level and increasing or reducing the drying time. At ASKO we call this SensiDry™.